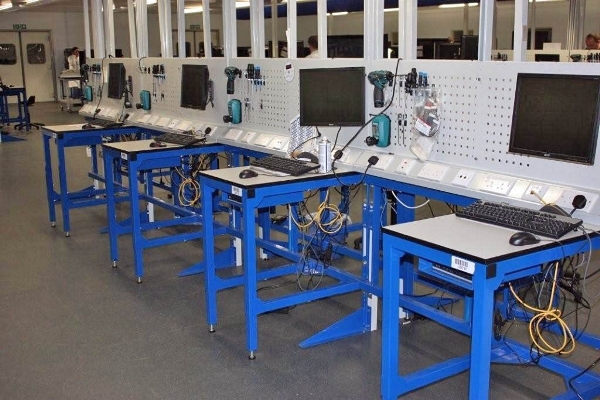 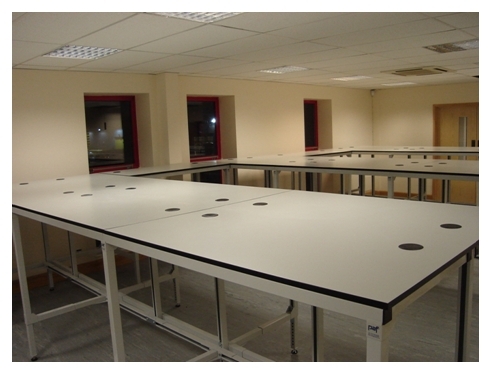 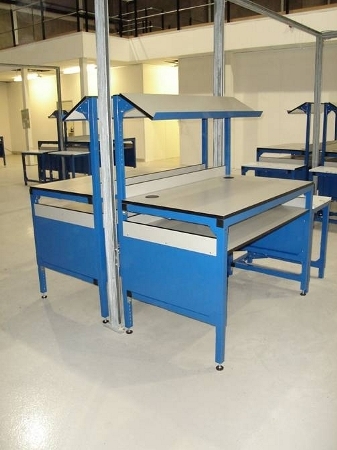 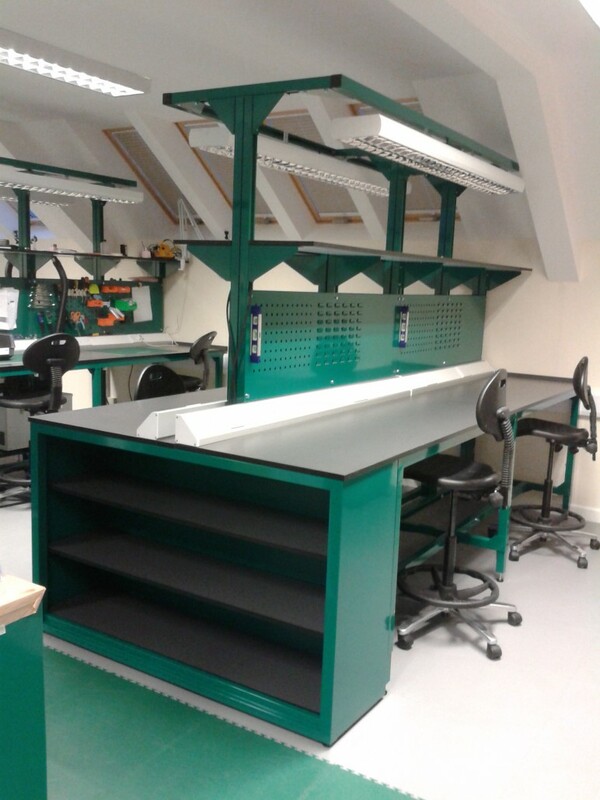 PAF Systems are highly experienced in the supply of ESD compliant workbenches, assembly cells, seating and ESD flooring. 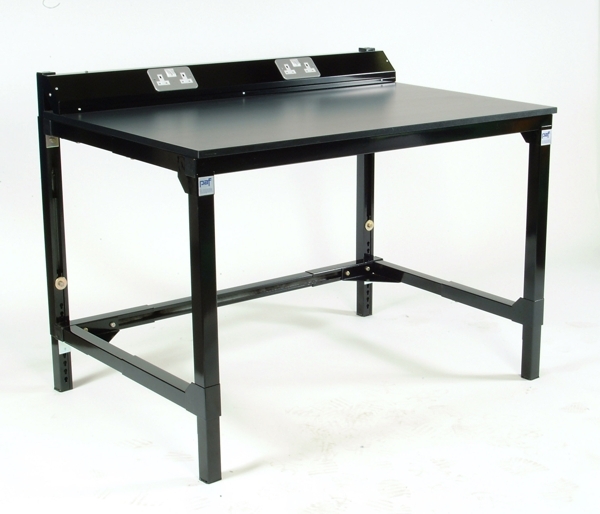 We’ve been providing great solutions to the biggest names in the industry since 1972! 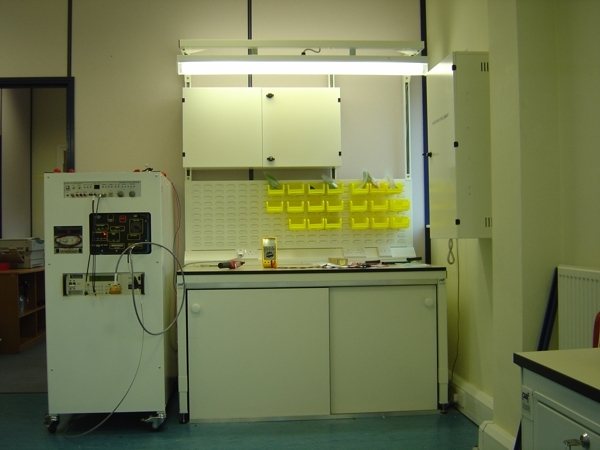 ESD compliance is shrouded in mystery and myth, our experienced engineers are pleased to offer sensible technical guidance learnt from years of front line practical application of ESD techniques. 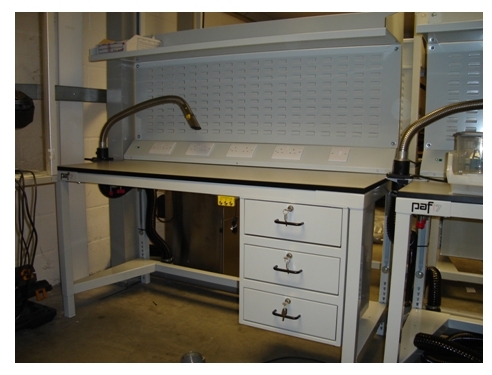 PAF Universal System is used to produce ESD workbench systems and features our unique interlocking channel design that allows for rapid reconfiguration, height adjustment and the addition of tool boards, louvre panels, cabinets, drawers, monitor arms and a huge range of compatible accessories. 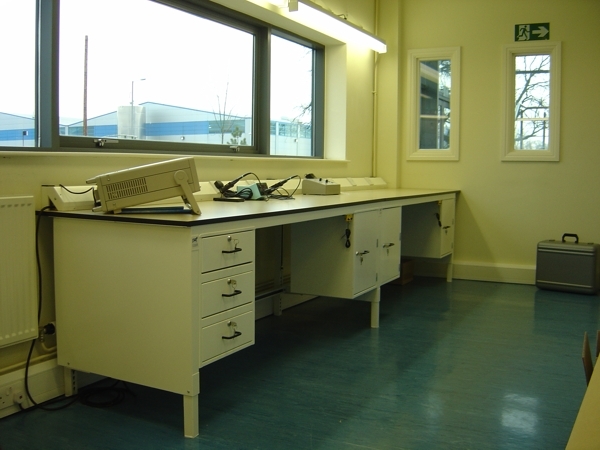 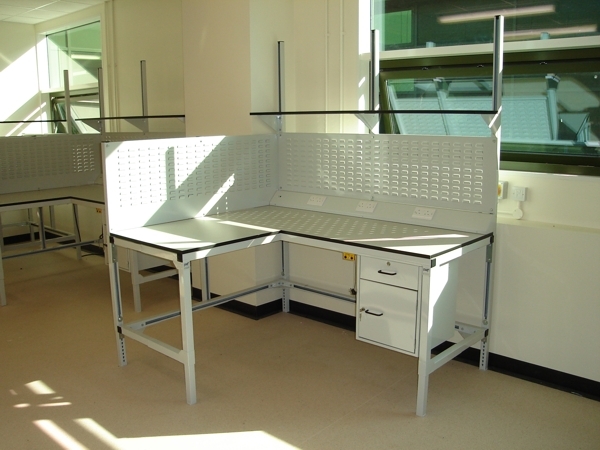 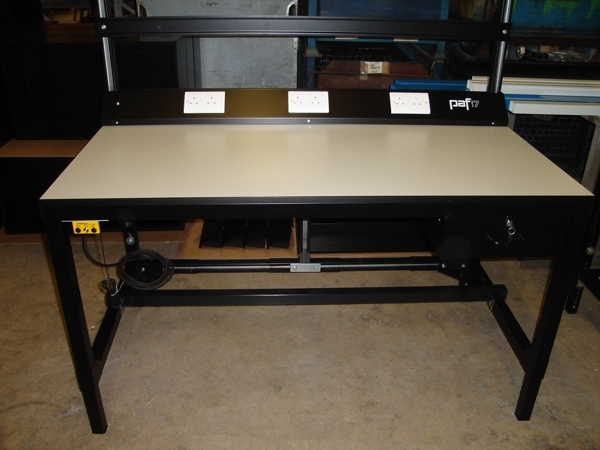 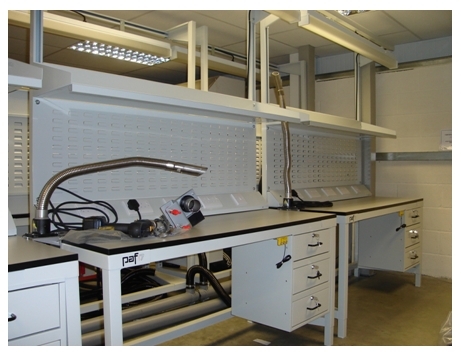 PAF manufacture a range of high quality ESD cantilever workbenches for electronics and scientific applications that are available in virtually any shape, size and colour. 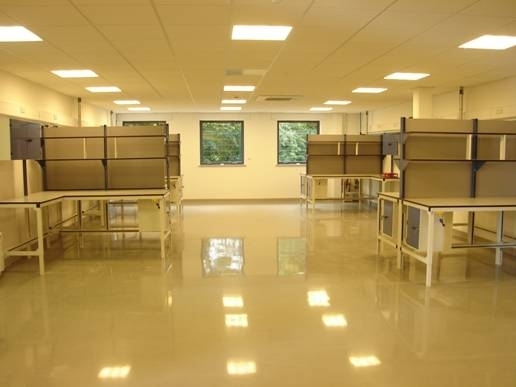 PAF Systems are the exclusive UK distributor of ESD Tektiles the world’s biggest selling interlocking ESD floor system with unrivalled and guaranteed performance. 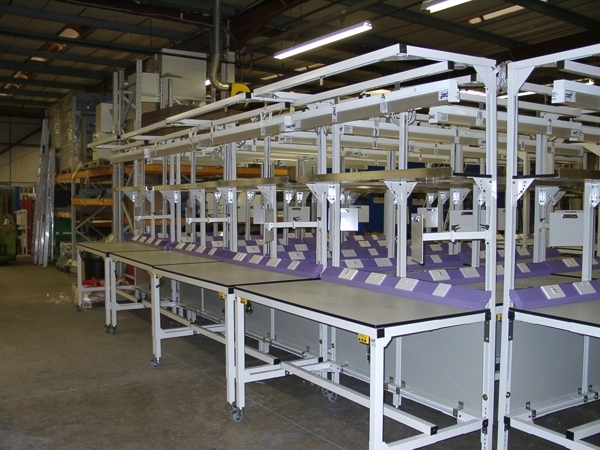 This fully certified ESD floor system is quick to install easy to maintain and looks great! 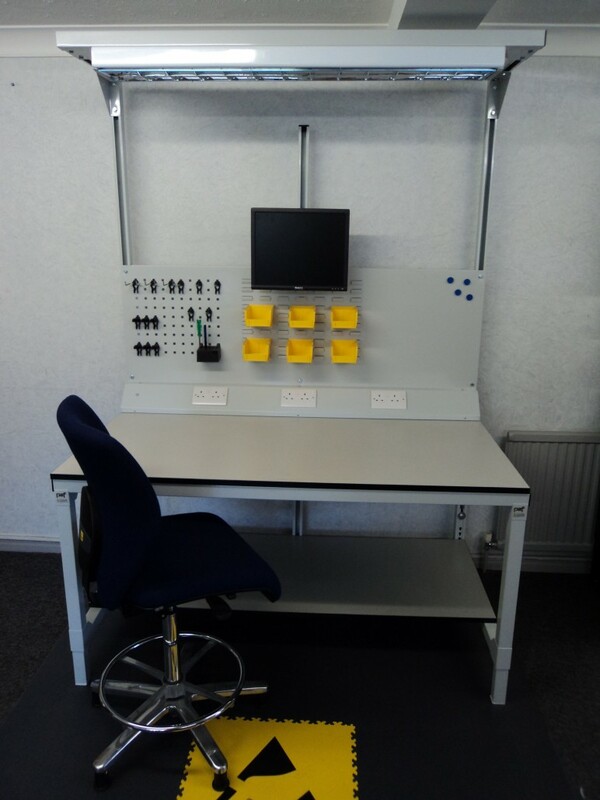 Visit www.paftektiles.co.uk for more information. 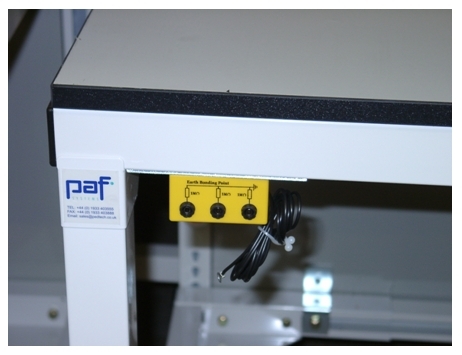 To complete our ESD solutions PAF Systems offer a large range of good quality ESD seating products all manufactured in the UK with a 5 year warranty. 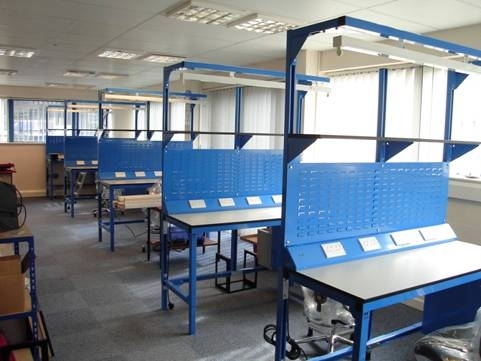 They offer the great combination of top quality and honest value.